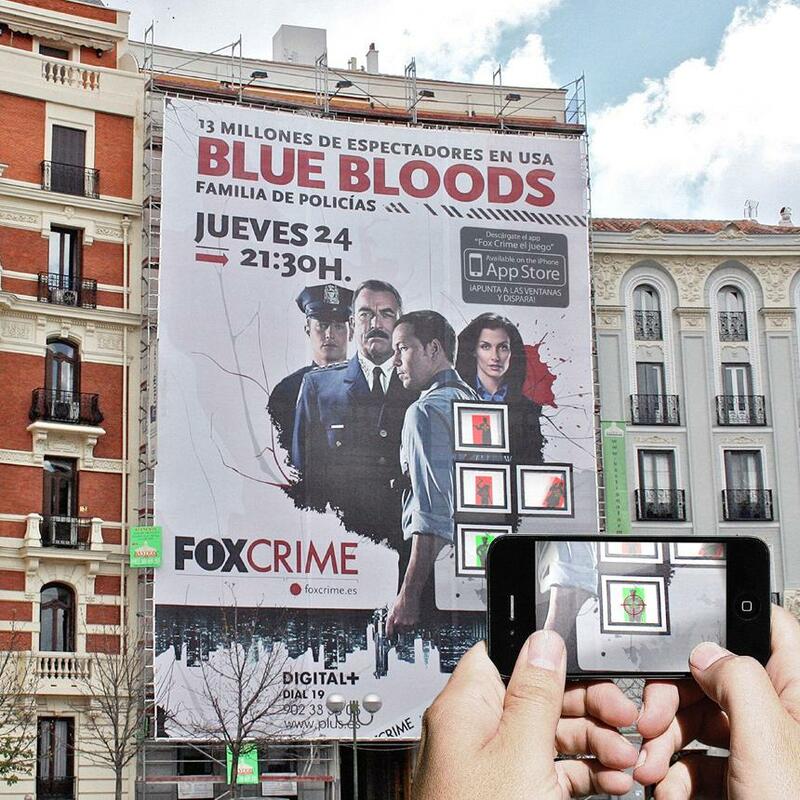 Collection of "Creative and Cool Interactive Advertisements" from all over the world. How far will you go for Fantastic Delites: An interactive vending machine taken to the streets to find out "How far will people go for the taste of Fantastic Delites?" Nissan Leaf - A World Without Petrol: For the launch of Nissan Leaf, a 100% electric car in Australia, an interactive outdoor exhibition featured over 40 real petrol bowsers. These bowsers were artfully reinterpreted into useful everyday things to express the fact that with the Nissan Leaf, bowsers are no longer needed. Volkswagen Talking Newspaper Advertisement: Volkswagen came up with this talking advertisement in print media. IBM Advertisement Changes Color To Match Your Outfit: This IBM billboard changes color to match your clothes. Lacta Mobile App: In gone by era messages were written with pen on the Lacta chocolate's paper wrapper and exchanged in Greece. But with a recent change to the plastic wrapper it wasn't possible. And then came a mobile app by OgilvyOne Athens, that allowed people to compose messages on their smartphones and then send them by selecting from their Facebook friends. The receiver gets notified to download the app in order to see the "hidden" message displayed on a Lacta chocolate through AR. Fox's Interactive Billboard Advertisement: This interactive billboard was created to launch a new series by Fox Broadcasting Company; when you look at the billboard through your iPhone it turns into an unexpected action game. 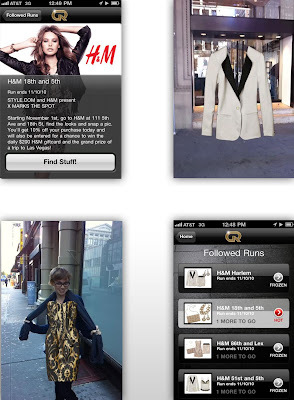 H&M Goldrun Advertisement: You need to download the GoldRun app on your iPhone that allows you to take pictures of virtual H&M apparel in front of any of the fashion retailer's 10 Manhattan locations. 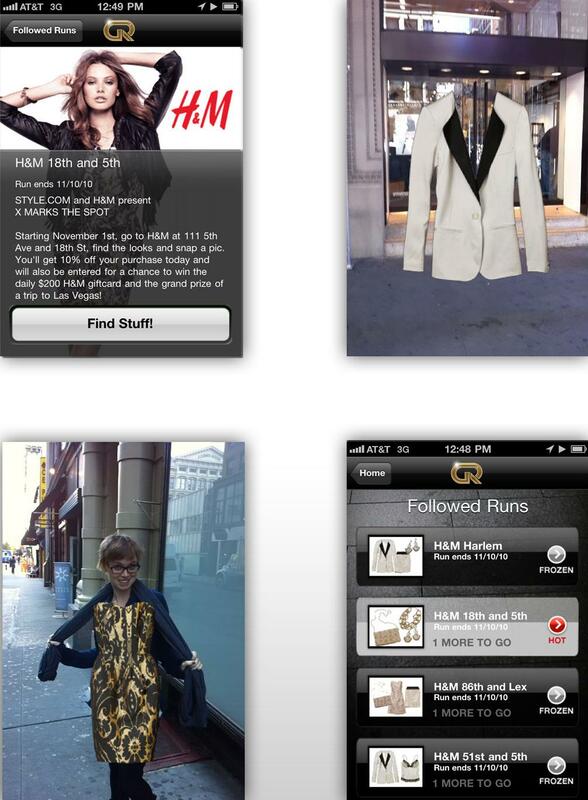 Simply select the ones you want to view and then take a picture to receive an instant 10% discount on any H&M purchase. Philips Male Grooming AR Cups: To promote Philips grooming kits these cups were created that required no app or smartphone. Don't miss to check out "Creative and Cool Interactive Advertisements - Part: 1| 2."